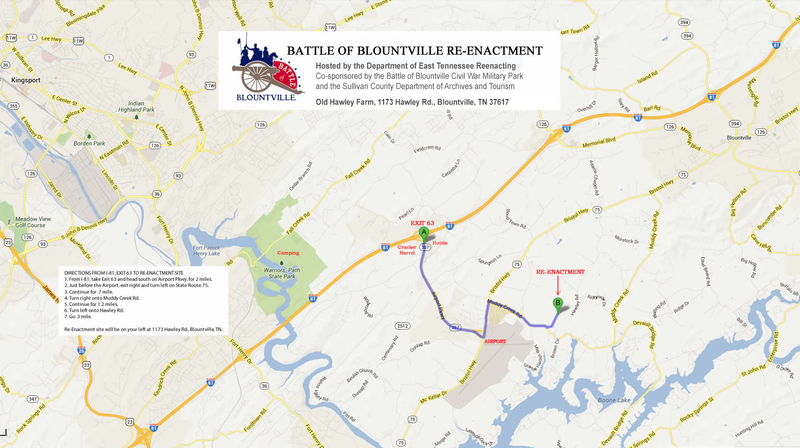 Welcome to the Civil War Battle of Blountville Re-Enactment and Military Park website designed to commemorate the Battle of Blountville which occurred on 22 September 1863 in beautiful Northeast Tennessee. 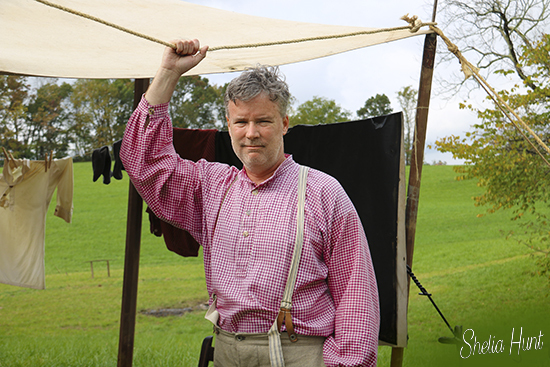 Be sure to visit our Facebook page! 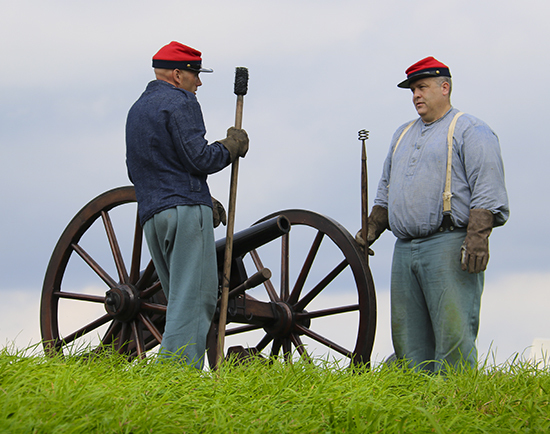 For additional information about the 2018 Reenactment, please contact one of the following representatives from the Department of East Tennessee Reenacting: Phillip Bishop, (423) 782-9668; Richie Ireson (423) 292-3451; or Shelia Hunt (423) 323-4660. You are cordially invited! 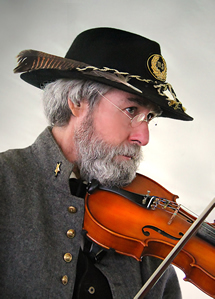 All Reenactors, Sons of Confederate Veterans, Sutlers, Civil War Vendors and Exhibitors, and members of all Civil War lineage organizations are cordially invited to participate in the 2018 Battle of Blountville Civil War Reenactment.